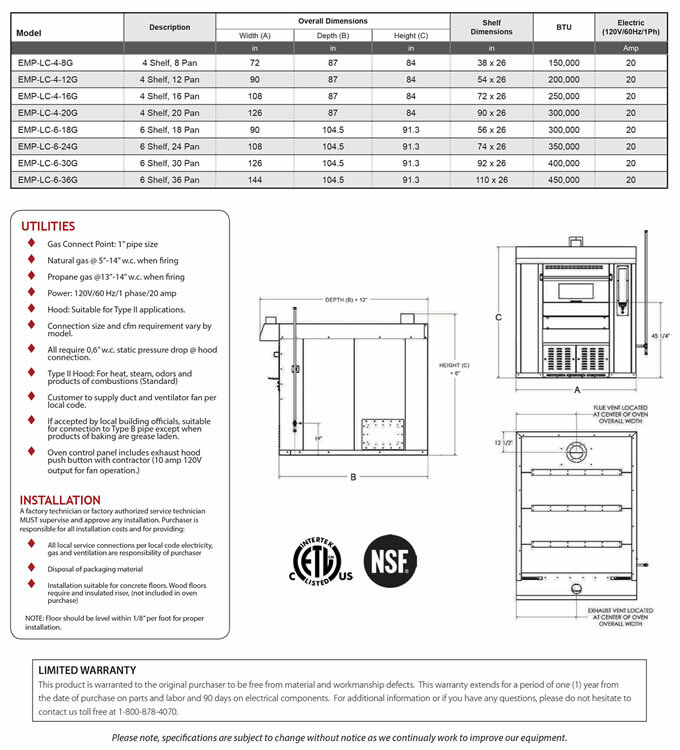 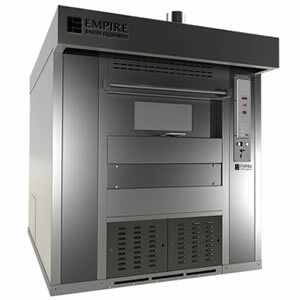 The newly redesigned Empire Revolving Tray Oven is art in motion! 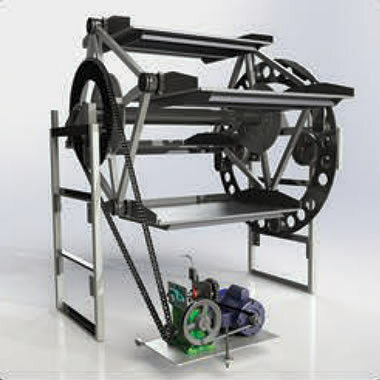 A clean, solid design seamlessly combines advanced technology and sturdy, dependable construction. 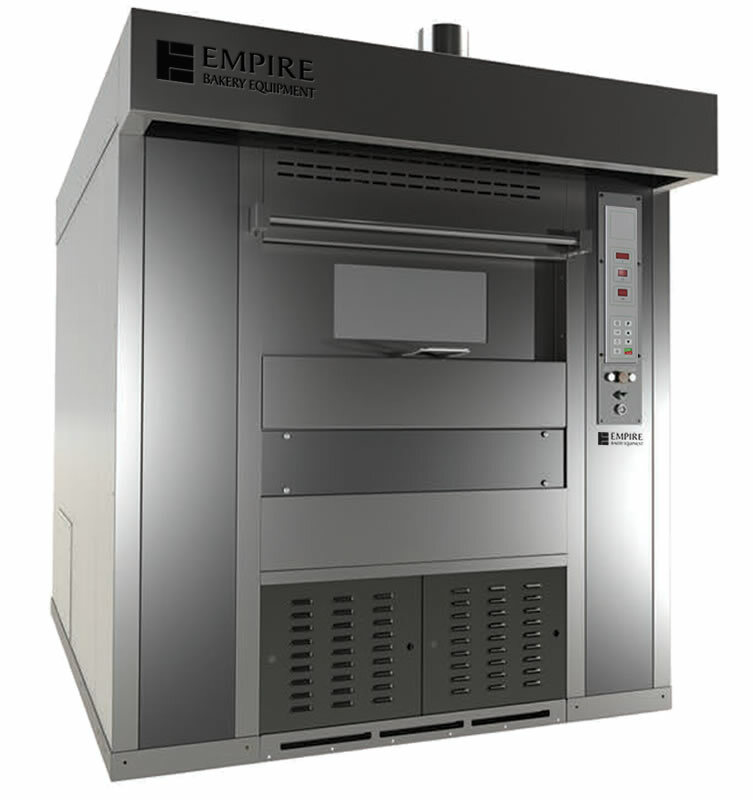 Featuring a large capacity baking chamber and reliable, low-maintenance burner system, the Empire Revolving Tray Oven is perfect for baking everything from bagels, breads and rolls to pastries, cakes, cookies and more! 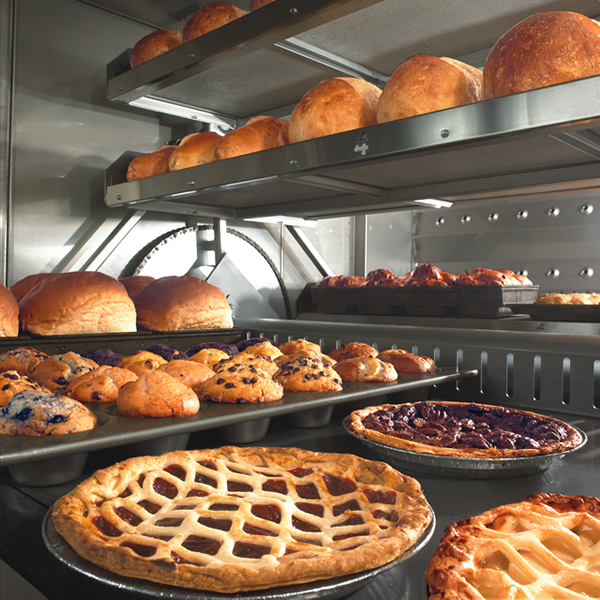 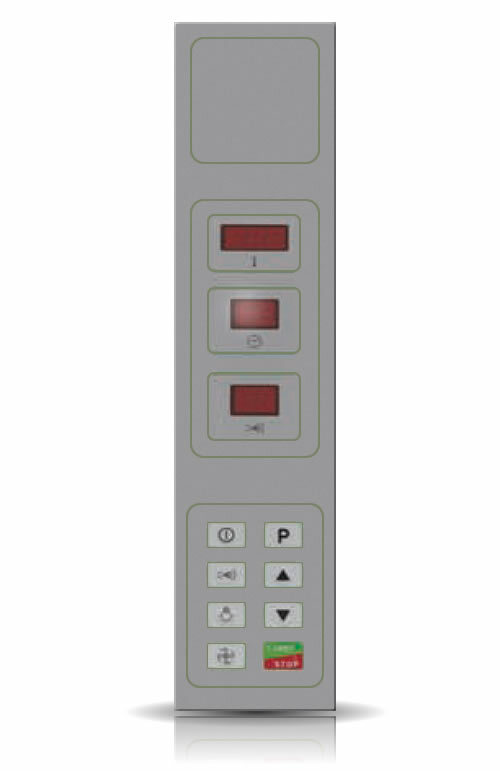 It’s even great for roasting meats and other food service applications.